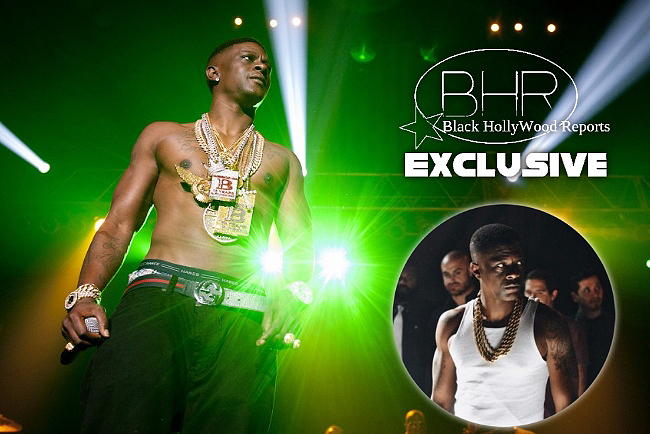 Rapper Boosie Badazz Release Diss Track Against Mall Security Who Pepper Sprayed His Son And Niece ! Hollywood Reports.......After announcing His new Album Boopac, Boosie finds himself in dispute with the police. 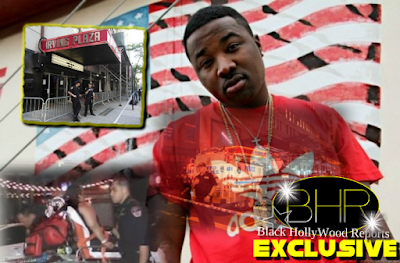 The rapper is accusing the law enforcement officials of stealing $1 million worth Of jewelry after kicking him and his family out of the mall in Biloxi. "The security guard came up to me,"Boosie Claimed. the officer said "Boy, get out my damn mall, boy." I said alright. He racist. We gotta go, man." My niece was walking the wrong way. He said you walking the wrong way. She responded "i don't want to walk that way and get trampled over." her ?" He sprayed him and told him " I got you in your mouth." The security guard followed them out of the mall and sprayed them again. "That was some racist sh*t", he added. "If that was any white singer , you think they would've sprayed them ?" Boosie Says that the police arrested a couple of his partners. Then he said they stole a sack of jewelry from him. "this Sh*t is big man." Now these cops are trying to steal millions of dollars of jewelry cause the security got caught outside. in all, five people were arrested for attacking the security guard and a police officer. The Biloxi Police Department Also Denies taking the jewelry, according to reports. 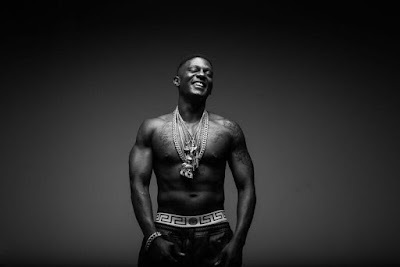 Boosie Quickly hit the studio for a new diss track "F*ck The Police x10".